Gladwell maintains that Lewis’ football book “The Blind Side” is as “close to perfect” as any work of nonfiction can aspire to be. So it’s no surprise that his books “Moneyball,” “Flash Boys,” and “The Big Short” have all become bestsellers. Where does Lewis — whose pen can shake Wall Street — draw his inspiration? 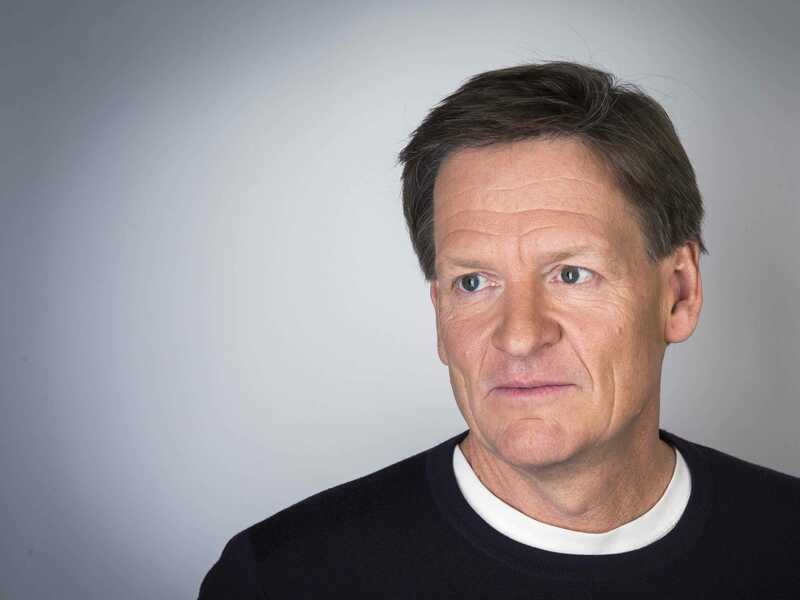 Here’s what we found after digging into a decade’s worth of interviews with him. 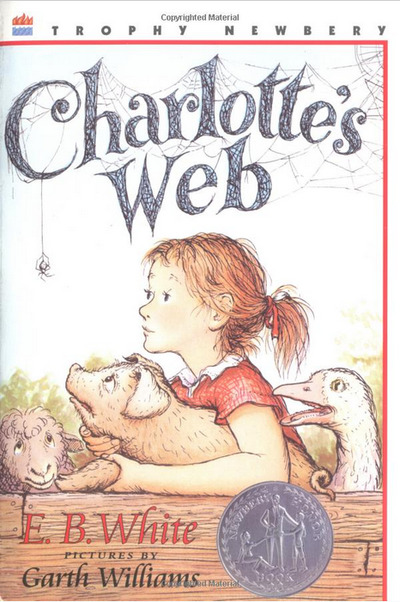 Wilbur, the main character and a pig, might be one of the finest anti-heroes in literary history. Fair warning if you read it for the first time: You may wish to pick up a tissue. 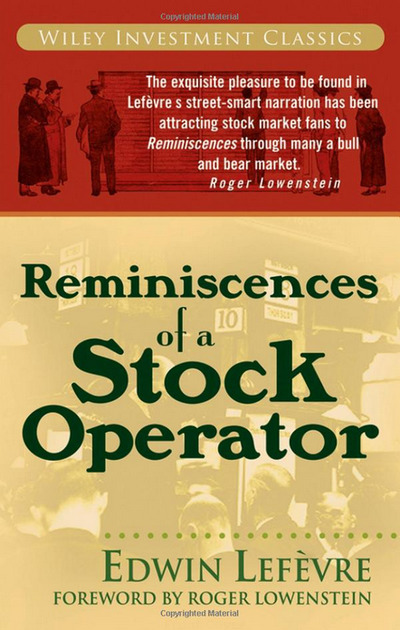 He was following in the tradition of 'Reminiscences of a Stock Operator,' a book that follows the life of Jesse Livermore, a specular who bet against the US stock market before the great 1929 crash. 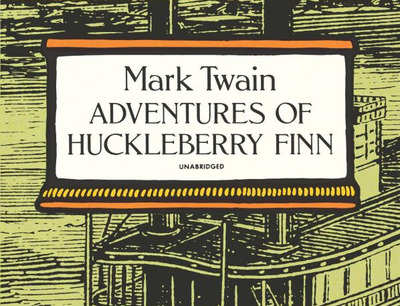 The first time Lewis was supposed to read 'Huckleberry Finn,' he shirked the responsibility. 'In the early 1990s, Holt wrote a regular column for Literary Review, the British magazine, that was so good I just assumed 'Jim Holt' must be a pseudonym for some seriously famous British writer,' Lewis said in an interview. 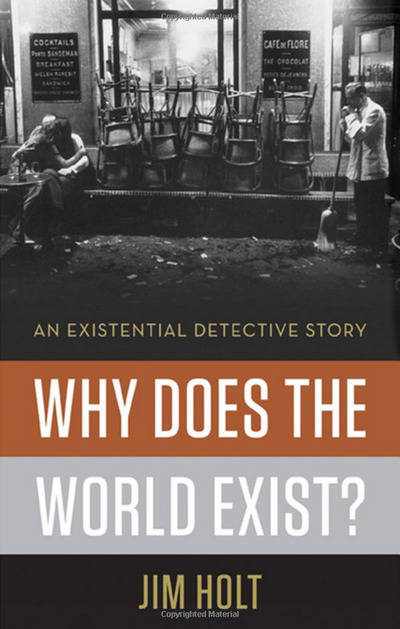 Holt's newest book is 'Why Does The World Exist?,' a blend of journalism and philosophy that tries to get at why this whole existence thing is around in the first place. 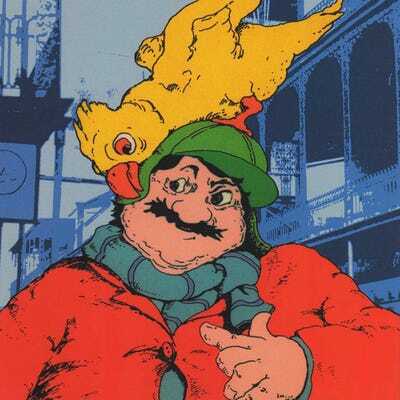 Lewis adores 'A Confederacy of Dunces,' a novel that follows the misadventures of Ignatius J. Reilly, a brilliant but loafing 30-year-old living with his mother in New Orleans. 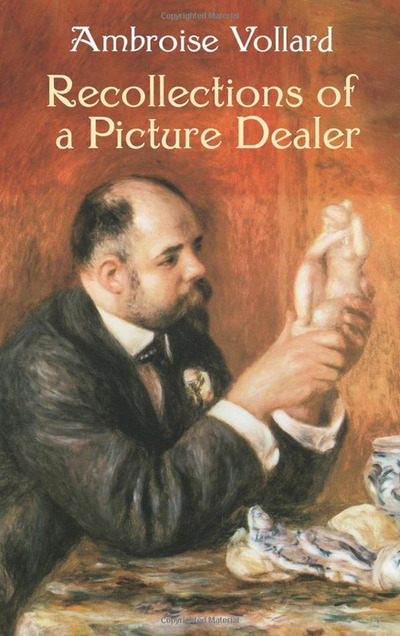 'It describes the peculiar street life of the place I grew up (New Orleans) with the precision of a Flemish painting,' Lewis said. 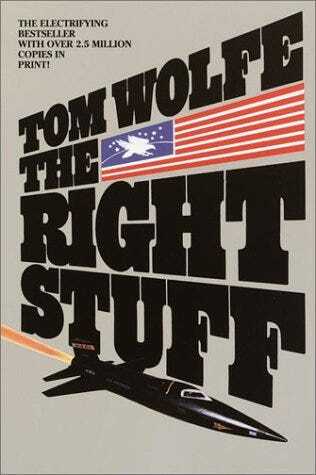 Published back in the day when astronauts were celebrities, Tom Wolfe's 'The Right Stuff' follows the lives of pilots who helped test high-speed aircraft for NASA. The book was turned into a 1983 film of the same name. 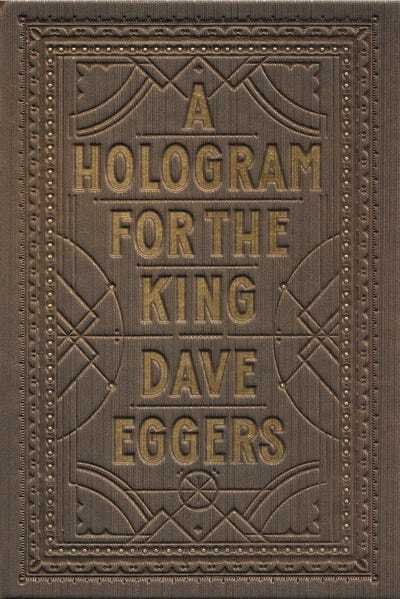 In an interview with the New York Times in April, Lewis said that 'A Hologram for the King' by Dave Eggers is the last 'truly great' book he's read. The novel, a National Book Award finalist, follows the story of Alan Clay, a long-time employee of Schwinn Bicycles who tries -- and fails -- to found his own bicycle company, with downward mobility awaiting him. 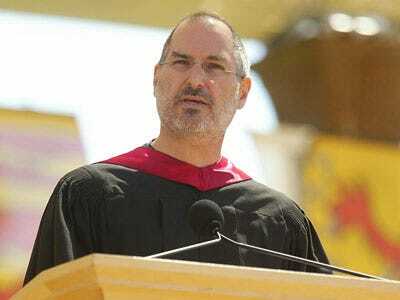 The thing is, he thought his formal education failed him. 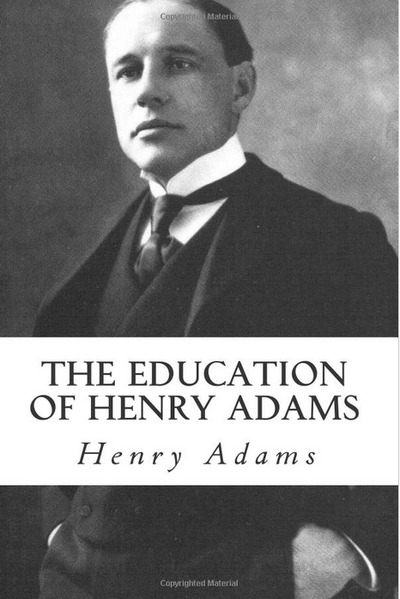 So he had to set out as a young man to gain his self-education, thus the title of his book 'The Education of Henry Adams' -- a memoir lamenting the collapse of the 19th century and looking cautiously toward the 20th.